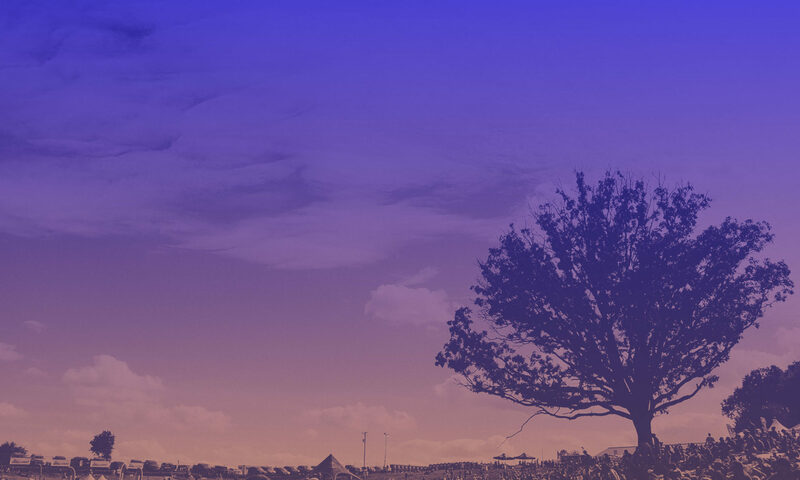 Team up with us to volunteer at Hinterland! Enjoy the music, food and fun with the knowledge that it could not happen without you! Volunteer applications are not yet available. 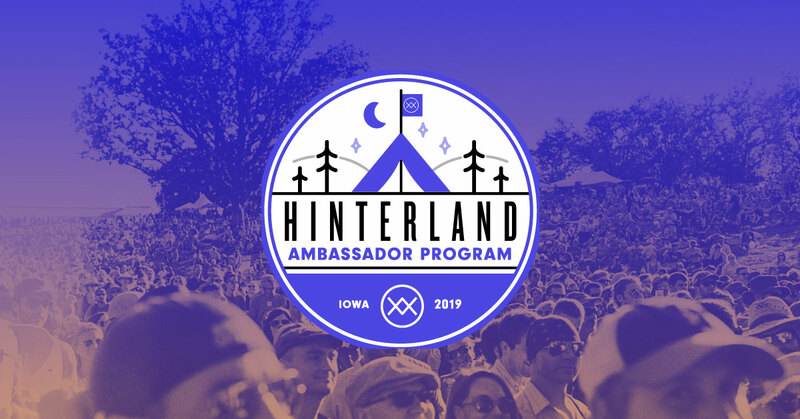 Help spread your love of Hinterland Music Festival by promoting it to your friends, and in return, you’ll earn free tickets, VIP treatment, and more! Join our Ambassador Program now for great rewards!